The name “Arbora” is derived from the Latin word "Arbor", which refers to trees. 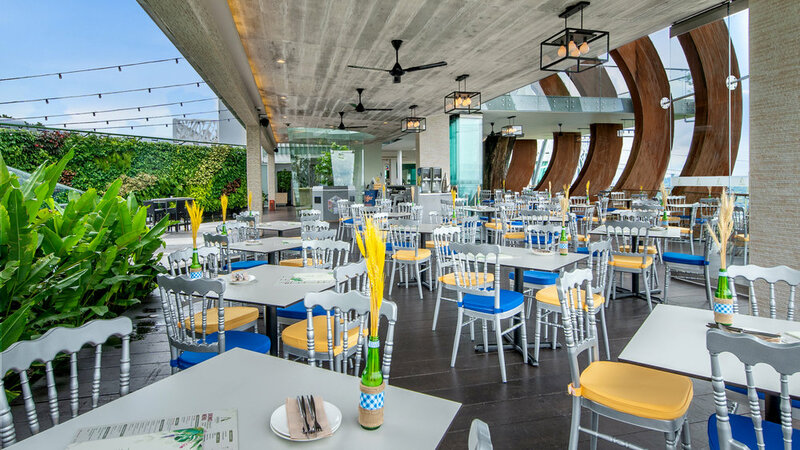 Perched atop the lush greenery of Mount Faber Park, enjoy a meal surrounded by majestic views of the rainforest hillside. 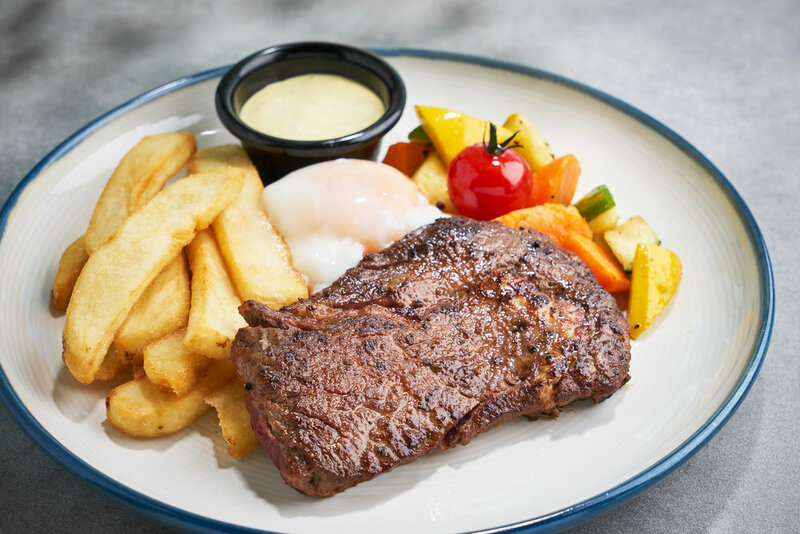 The menu caters to all day casual dining with a selection of western classics, refreshing craft beers and botanical inspired drinks. Please contact our Events Team at events@onefabergroup.com if you wish to hold an event with more than 30 guests.